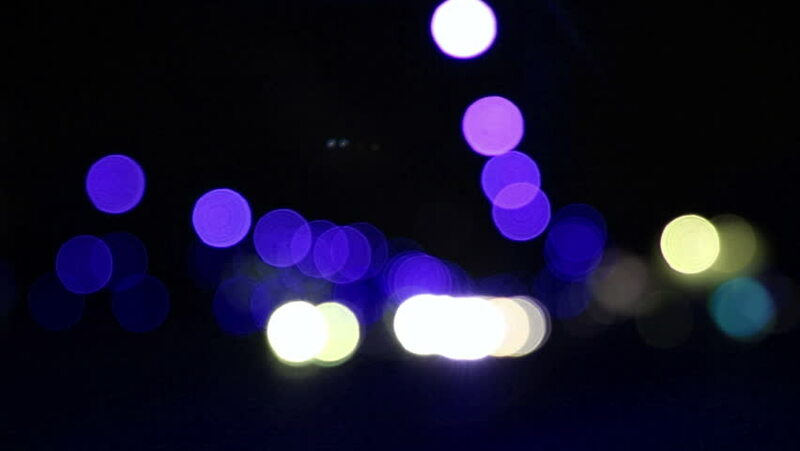 hd00:19Defocused bokeh lights and lens flare, abstract light background. hd00:12Defocused bokeh lights and lens flare, abstract light background. 4k00:17Defocused bokeh lights and lens flare, abstract light background. hd00:10Light Particles. Bokeh. HD Loop. hd00:10Abstract Blurred Bokeh Holiday Background.